At weClean we pride ourselves on offer only the best cleaning services in Durbanville Cape Town. What do we do? We take care of your office and commercial cleaning requirements. We also offer mattress, upholstery and carpet cleaning services in the Durbanville area. Our business is owner managed and operated. Our cleaners are trained by us, screened and carefully selected for the clients requirements. 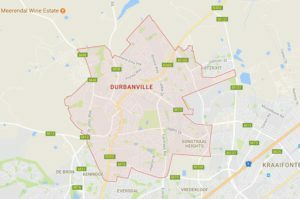 Since 2011 weClean Professional Cleaning Solutions has been providing cleaning services in the Durbanville area. We understand our clients needs and build long lasting relationships with them.